It’s a wang dang doodle! 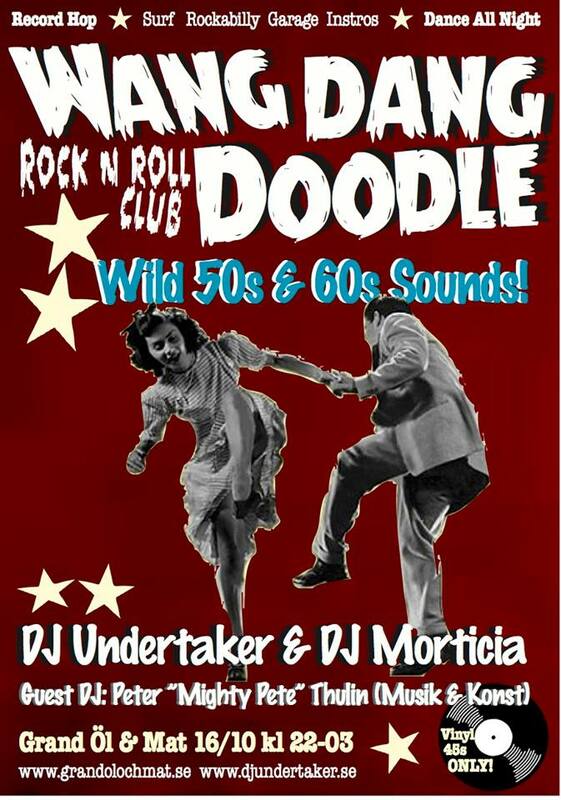 On Friday 16th of October it’s time for another new rock’n’roll club at Grand in Malmö! It’s gonna be a wang dang doodle all night long….